The iPad Pro, which saw updates last in June of 2017, may have some changes coming this fall. An alleged CAD rendering of an iPad Pro, posted on Twitter by user @OnLeaks, claims to show a “unknown thing” on the back of Apple’s next-generation tablet. The image shows a small oval on the back of an iPad, just above the device’s lightning port. The Apple news community was quick to jump to conclusions about the unknown port. After a report from supply chain blog Macotakara (via 9to5Mac) claimed the that the Smart Connector was being moved near the lightning connector on back of the device, many believe that the CAD render is confirmation of the transition. What is still unknown is how the Smart Connector and Lightning port could be used simultaneously. If both are in such close proximity, uses may need to choose between power and keyboard. This could also pose a productivity issue for many users, requiring the Smart Keyboard to be used in portrait mode. Doing this could require possible app redesigns, and would be limiting to side-by-side app functionality. 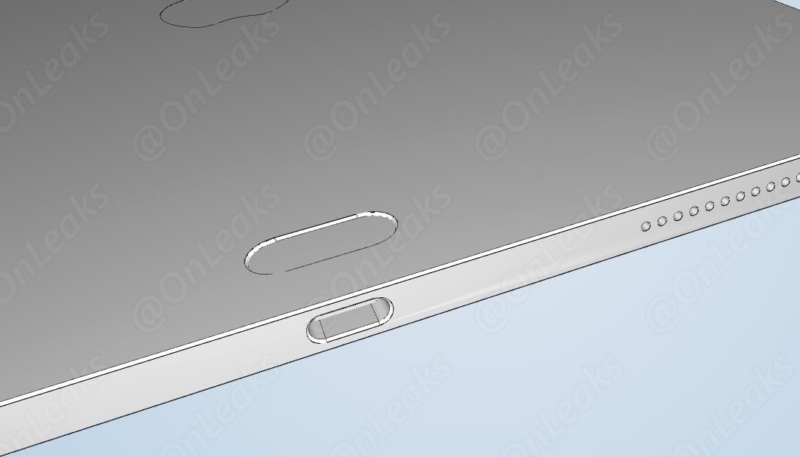 In our analysis, it appears the “unknown thing” may be Touch ID, relocated to the back of the device. This would allow the tablet’s display to stretch to the edges, reducing the devices bezels. An earlier report from Macotakara (via 9to5mac) suggested that Apple was planning to add Face ID to its iPads. 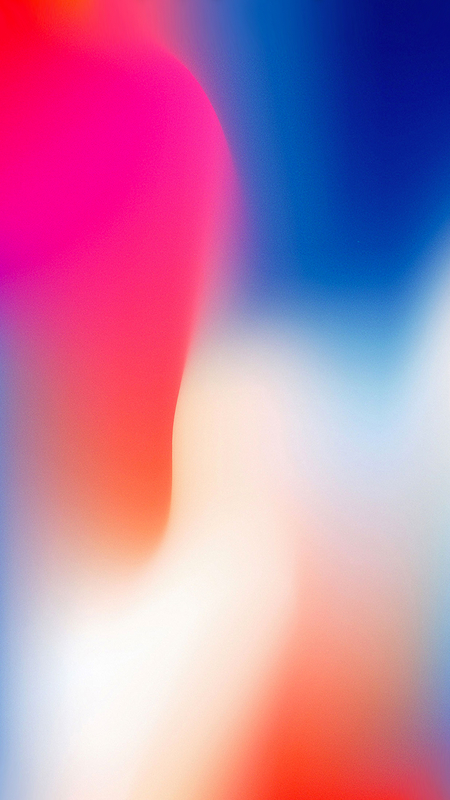 As of now, Face ID only works in portrait orientation on the iPhone X. By adding Touch ID to the rear of iPad Pro, Apple could decrease the device’s bezels without addressing orientation issues. While @OnLeaks‘ claim on Twitter is quick to point out that he “can’t confirm the accuracy of that CAD,” and doesn’t offer insight as to it’s purpose, it is interesting to consider Apple’s rethinking of the device. Current reports anticipate updated iPad Pro models this fall, and it will be interesting to see how the claim shakes out. Apple has not provided any details, as to be expected, take these leaks and claims with a grain of salt. In typical Apple fashion, nothing can be certain until Apple is ready to let us know.